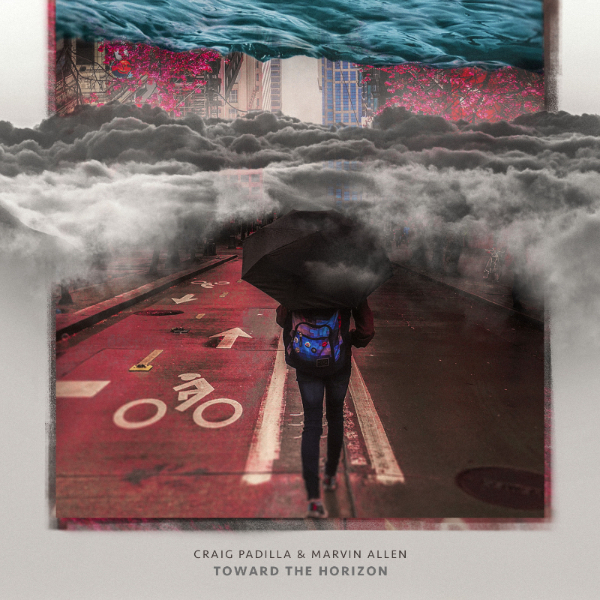 Continuing the astral journey they began with Path of Least Resistance, Craig Padilla, Zero Ohms, and fellow traveler Skip Murphy have created a release that is an excellent fusion of New Age heart with Electronic Spacemusic sensibilities. According to Roberts, the new release is a more yin-inclined exploration of an inner space as opposed to the yang-oriented excursion through outer space presented on the earlier Path of Least Resistance. “The Portal represents our own limitations,” states Roberts, “and so to go beyond the portal is to become more than we believe we are.” This indeed becomes a fitting metaphor for the project itself. Artists from different ends of the musical spectrum coming together to create something beyond what would be possible as individuals. 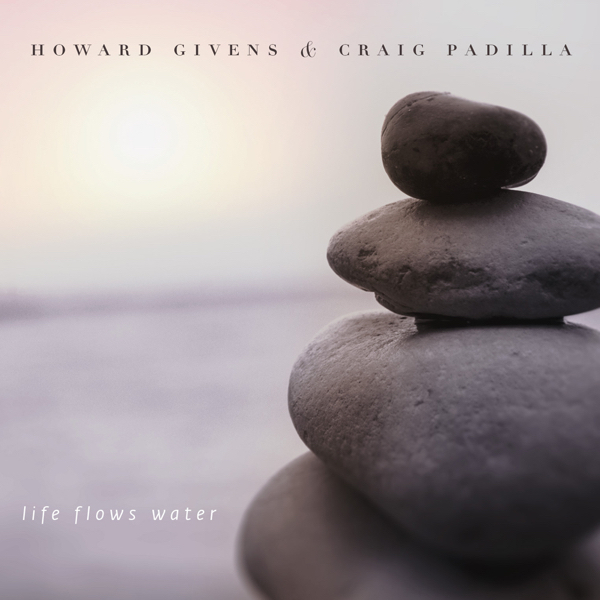 Throughout the album, Padilla and Murphy at times craft ethereal and elegant soundscapes around Robert’s fluid and purposeful flute explorations. At other times slightly more active electronics gently propel the music from one space to the next, carrying listeners through the vast spiral beyond and into the realm of the spirit with music that is simultaneously intimate and interstellar, organic and otherworldly. Ethereal landscapes washes over you when putting this disc into your CD player. 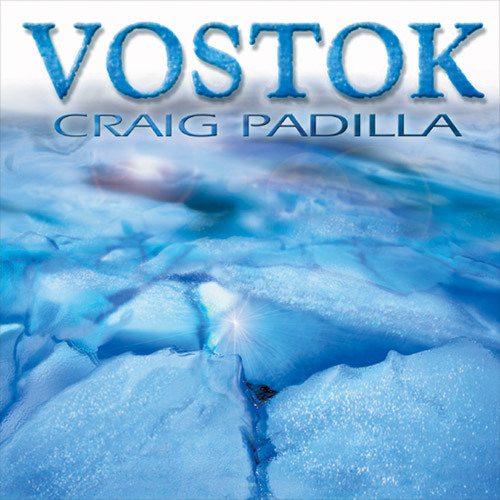 The music on this disc is sure to please fans of Craig’s earlier works such as ‘Path of least Resistance’. It could even be described as a ‘follow up’ to that album, in fact, much of the sound has similarities to it. Lush atmospheres and synth swooshing surrealistic surroundings, with gorgeous analog effects is the order of the day, and make sure to buy yourself a copy right away. Don’t miss this gem. Definetely their best work so far. Go Beyond The Portal and discover what dreams are made of. The genre of Spacemusic is truly a lost continent of sound. Those venturing into this expanse often return with vivid discoveries. 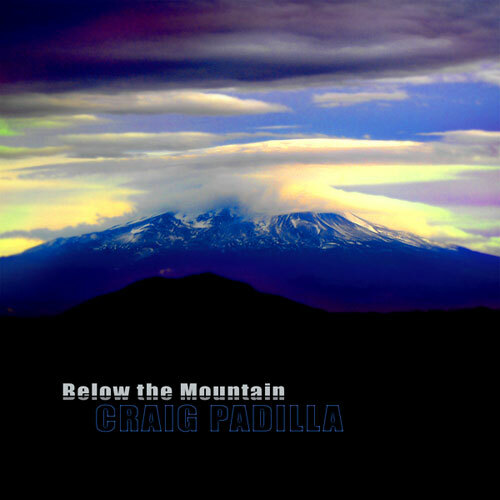 One of our most intrepid explorers is Craig Padilla. On Beyond the Portal (65'43’) he brings together past collaborators Skip Murphy and Zero Ohms (a.k.a. Richard J. Roberts) for yet another beautiful foray into sound and space. Their movement on this album is always towards affirmation. 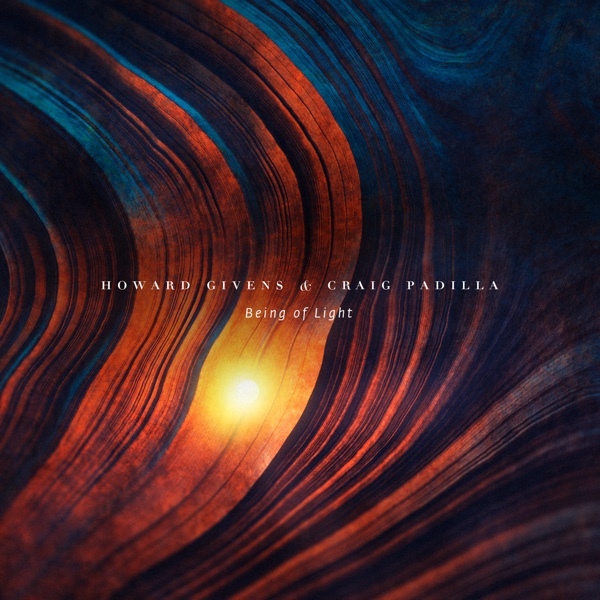 Padilla, Roberts and Murphy create an atmosphere of constant sonic motion as sweeping synth pads and rumbling drones gently swirl beneath reverberant wooden flute tones. Wispy digital voices drift amidst a piano played so deliberately that the notes seem to strike then bloom into the ether. Further out twinkling stardust, rustled by cosmic winds, conjures a luminescent ambiance. The first two of the three movements are quiet and mysterious. Vast in their proportions every phrase is shaped and colored with fantasy. The end of the third section is more extroverted, with its concluding sequencer piece shining brightly on the compositional landscape. The gentle energy extends and retracts as reiterating patterns slowly build beneath long lines of synthesized tones. Many people miss the complexity of this music, both in its spiritual and compositional qualities. This trio seeks the way to a better world. Beyond the Portal is their soundtrack for the journey. Divided into 3 parts the opus opens with a hot wind which sweeps the waves of an absent sea. A soft Mellotron pad is filtering choirs which seem to be striped of mischievousness in an abyssal world that piano keys manage to make nostalgic. 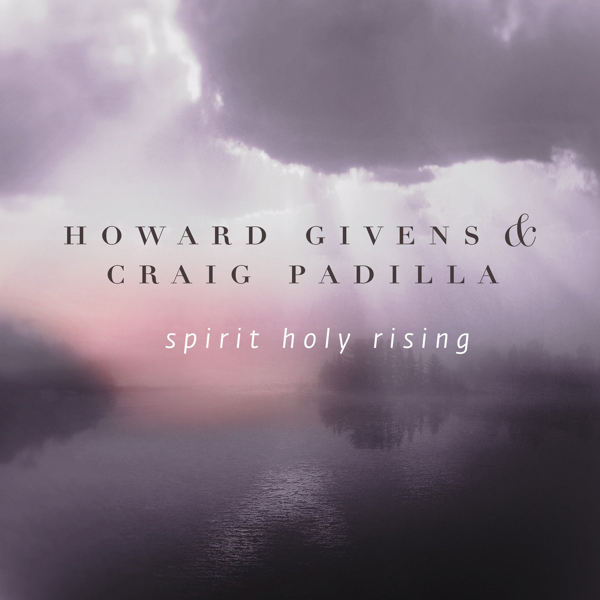 ‘Realm of the Spirit’ is a call to calm. To serenity with its soft winds which transport us beyond the borders of an abstract world. A world of water and stars, where our imagination flays our cerebral with a sound adornment amazingly rich for a title with a complete absence of movement. The energy coming from inside. 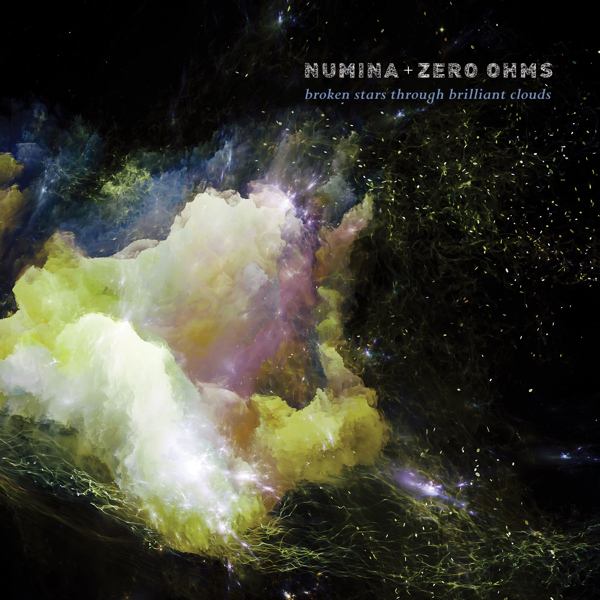 The final part of this 2 tracks movement is of an amazing sensitivity with Zero Ohms' Windsynth and the flutes which transport a tribal world of an unknown origin with subtle sequences waves which die out under a soft shimmering pad. ‘Akasha (Oceans of the Heavens)’ is dignitary of its naming. The movement begins with fine hopping sequences, calling the jingling of the waves of an oceanic world. It’s a great track which reminds me of the musical poetry that we find in Michael Stearns' wonderful M’Ocean, an album to get. By closing our eyes, and without main imaginative efforts, we see the blackness folded back on water, with as night light the moon and the secrecies of an underwater world virgin of the excavations and of the human traces which it protects. It’s a superb music piece with a synth fed of slow oscillations, but sharp recriminations, which lulls itself in a world that even the imagination did not profaned yet and which progresses on a light seizing crescendo. 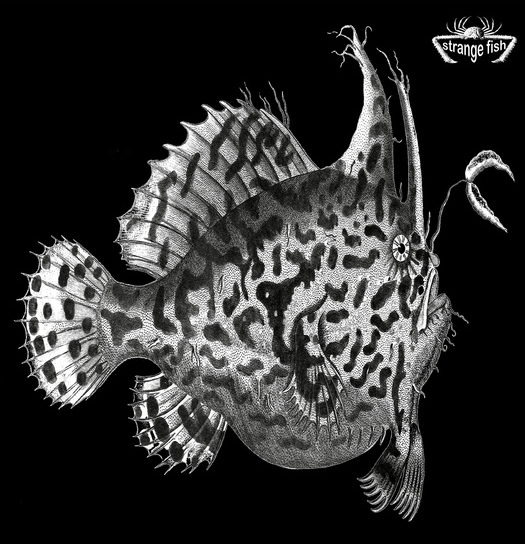 Soft incantations of forlorn mermaids pave the way among the dark naval reverberations of ‘Beyond the Portal’; a long title which makes a strange connection between the oceanic abyssal zone and a cosmos as dark as the ocean depth. This slow movement develops like a prayer without borders, at the dawn of the hybrid world. Synths intertwined in an abstract fusion, as if the unreal could be expressed at the tips of flutes and synth oxygen. A bit livelier, the second part (Active Side of Infinity) brings the first sequenced stammering with crystallized passages which wind around heavy dark layers to dramatic arrangements. It’s a little as if the water and space amalgamated in a strange oblong waltz with imperfect twists. The movements is getting more alive through some fuzzy synth layers which guide us towards the last part of ‘Beyond the Portal’ and its soft sequence which tambourine on a finely synthesized movement, like in the universe of Roach. It’s a movement on a docile crescendo which wriggles beneath the echoes of an evolutionary sound world which won’t become more explosive in order to preserve its passive brittleness. Wow, with having this line-up in action you have to be prepared for grandiose intergalactic voyage, just like indicated by its title and cover picture (design by Jeff Kowal/Terra Ambient). And the opening "Perpective Of Disappearance" (first part of subtitle "Realm Of The Spirit") only proves these words as it immediately transports each listener into colossal cosmic spheres with its peacefully floating washes, few dramatic outbursts and generated choirs color the composition here and there, but the overall feel is of very smooth ethereal and romantic nature. The title composition of the first subtitle, "Realm Of The Spirit", returns to primordial grounds with Zero Ohms/Richard Roberts' suggestive flute work, stunningly melting the modern and the ancient, really gorgeous soundscaping at its most serene level!!! 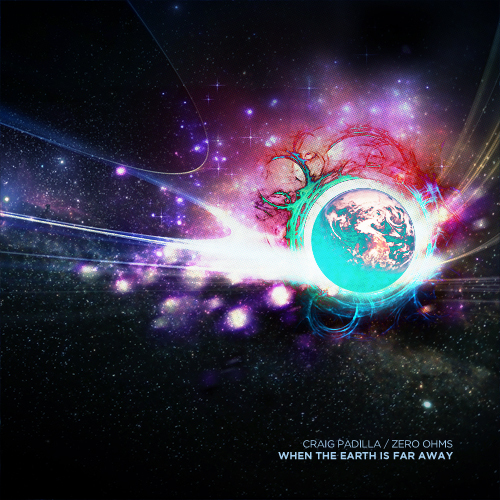 "Oceans Of The Heavens", the sole part of the second subtitle "Akasha", shifts the mood towards the celestial sound painting with circling and slowly evolving texture, getting at times more massive and dramatic and showcasing beautiful interplay of monumental skyscapes and moments of silence enriched at the very end by choir-like sounds. Absolutely breathtaking composition and truly imaginative and fascinating deep space journeying!!! "One Moment Beyond", the entry part of the last "Beyond The Portal" subtitle, drifts in much quieter and static celestial manner with naturally and warmly floating sound waves, nicely colored in its second part with Zero Ohms' flute magic. Strongly evocative piece of music!!! It freely crosses into "Active Side Of Infinity" that soon transports the listener into more breathing and ever-changing territory with strong cinematic, almost orchestral-like feel, what a gracious beauty!!! The closing title composition "Beyond The Portal" is more energizing with mid-paced structure, and even if more earthy sounding, it provides highlighting finale for this impressive and crafted deep space exploration!!! 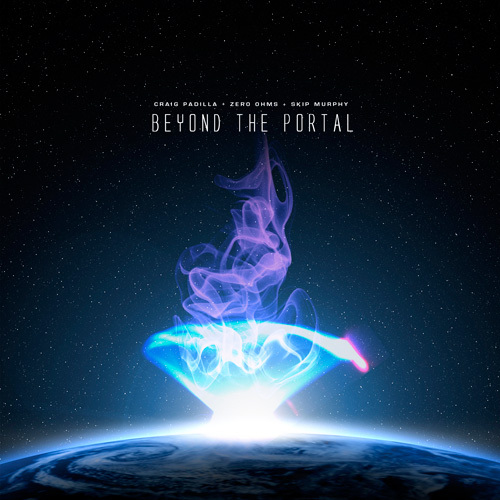 "Beyond The Portal" is outstanding in every aspect, filled with emotional depth and elegant sound sculpting, a really graceful and sophisticated work by three respected fellow travelers!!! Beyond the Portal’ will excite Space Ambient aficionados. The three musicians combine their respective artistic influences very well, their music possesses a freshness, capable of grabbing the listener's attention immediately. 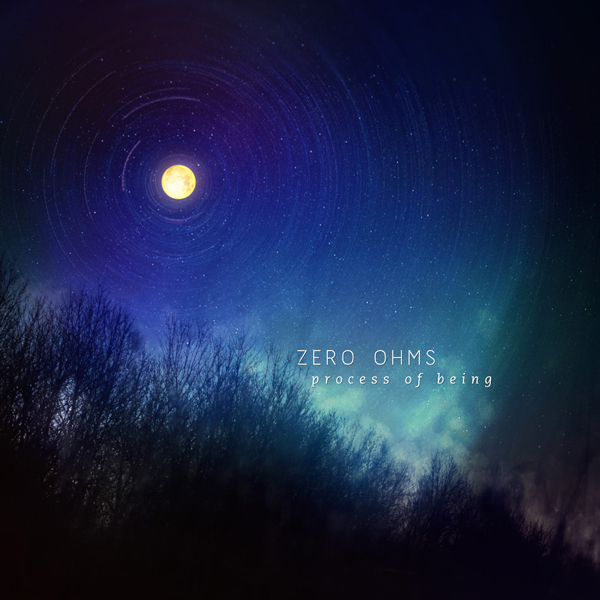 The album contains six electronic themes that develop slowly. 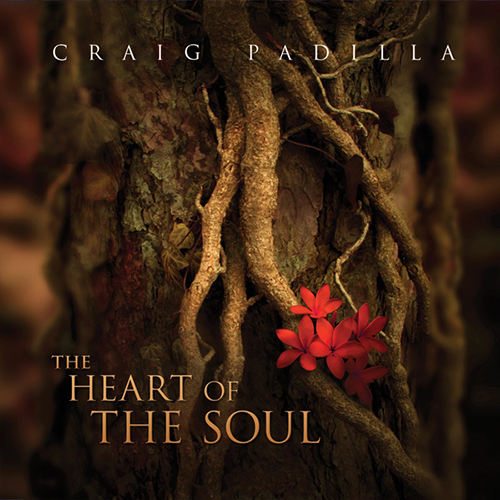 The pieces are full of floating melodies, almost static, and very pleasant to listen to. The artists achieve in them a very effective, attractive and even meditative atmosphere. The music transpires serenity and harmony from each one of the notes. 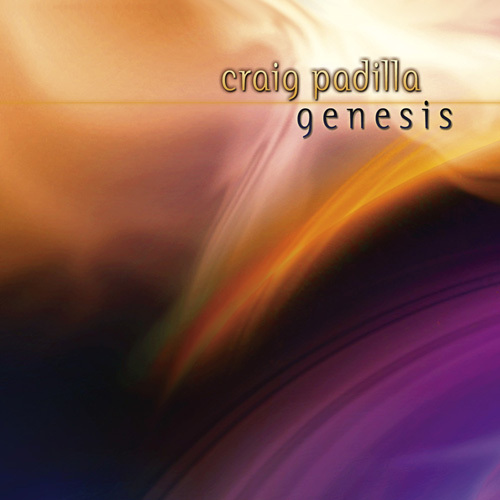 Craig Padilla, and by association Skip Murphy, both analog synthesists, should be known to readers of Exposé (see our feature a few issues back by Roel Steverink), and I believe Zero Ohms (real identity: flautist Richard Roberts) has appeared in our reviews section as well. 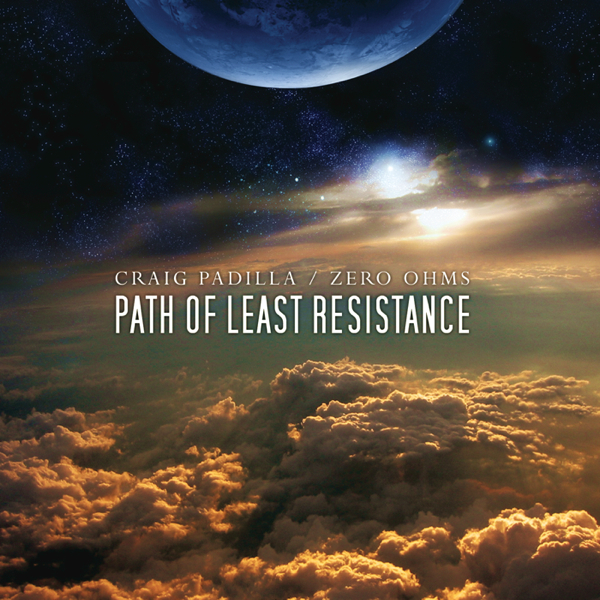 A few years back, Roberts and Padilla micro-released a disc titles Path Of Least Resistance, and Beyond The Portal seems to be picking up where that earlier collaboration left off. Though much of this seems improvised in realtime, the three lengthy suites that encompass six cuts adopt a subtly stated introspective approach, though at the same time they remain fairly busy in a compositional sense, informed by a slight ethnic feel via the flute work, which tends to carry on at a high level while the foundation and shifting layers of tonal colors are manipulated by the two synthesists. Always moving forward and changing directions, ideas move in and out of focus as it proceeds. Very little here is sequenced in the classic sense; the flow is far more natural – the pieces breathe. expand, blossom and contract like some kind of living organism. There is a sense of repetition, but the evolution moves slowly enough that it's hard to discern the paths previously taken from the ones that lie ahead as the sounds drift and flow in a dreamlike continuum. All taken, this is a great soundtrack for freeing your mind. February 10th, 2009 saw the release of ‘Beyond the Portal’, which is the follow-up album to the 2005-cd ‘Path of Least Resistance’. 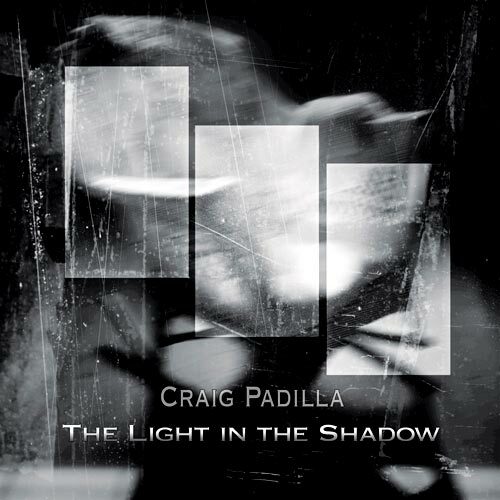 This time, Craig’s collaborator Skip Murphy joins the duo Craig Padilla and Zero Ohms (aka multi-flutist Richard Roberts) on an elegant and smooth sonic journey. 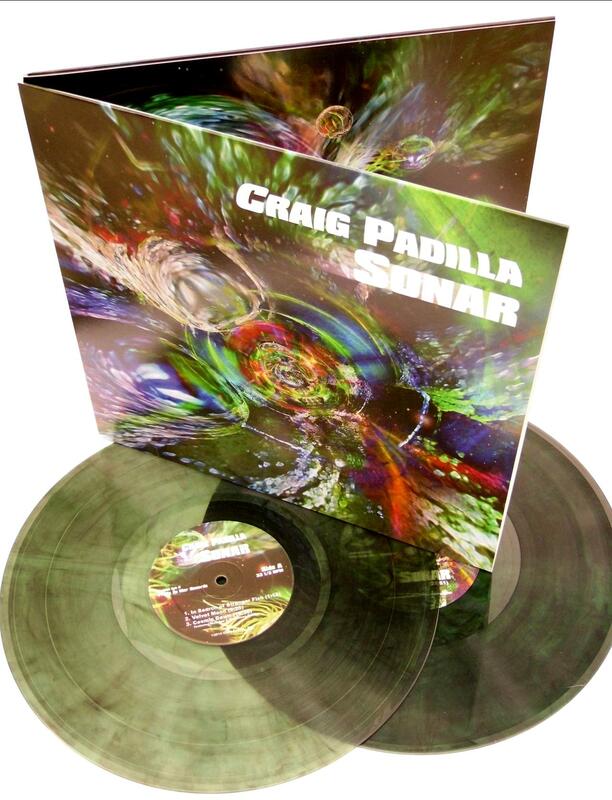 Meant as an exploration of an inner space opposed to the excursion through the outer spaces as found on the previous album, ‘Beyond the Portal’ offers six long tracks making up 65 minutes of intimate, harmonious, flowing and occasionally even ethereal cosmic music with slightly sequenced parts, of which the warm, lush textures incorporate elements of new age and deep space music. Bathing in these constellations of interstellar soundscapes feels as a cosmic dream unfolding like a continuous flow. Highly recommended to space music fans! Delicate ambient space music. Beyond the Portal is like a soft, warm bath of coloured mists and vapours: airy threads and fine filaments of sound waft in gossamer sheets whilst elegant melodic flutes, expansive pianos or programmed tones lazily unfurl with an intricate beauty that mirrors the rising plumes of lilac smoke on the album cover. There are no beats here until the final track - everything drifts with spacey weightlessness. Sequencer patterns are not used to generate rhythmic drive, rather, they are allowed to well up in subtle patterns that bring touches of crystal to the more pervasive fluidity of the drones and swells. There are passages with a restrained dynamism; emotional surges where the music builds into ponderously heaving enormity; the serene beat of the concluding piece embellished with sequencer bubbles; the grandiose density of Akasha. 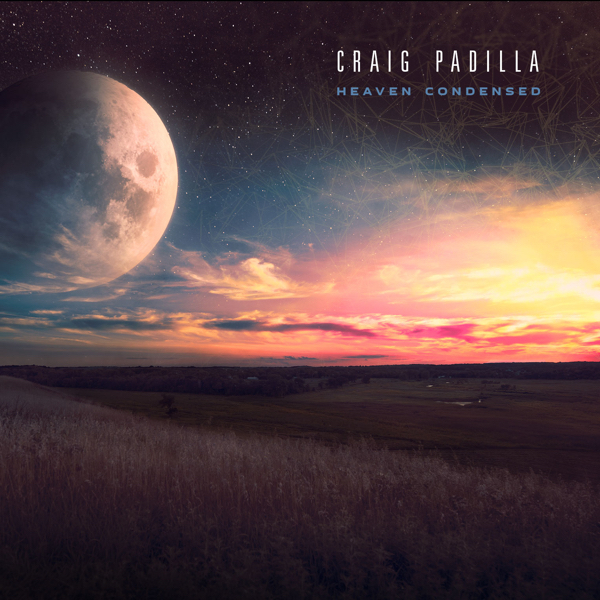 The front cover of this jewel case presentation sets the mood for the album exquisitely - planet earth arcs out of shadow at the foot of the image into a glowing nimbus that quickly dissipates into the vastness of space. An effulgent eruption of coloured vapour rises from the globe's surface, a mesmerising plume of colour further ascending into darkness. The rear cover features a similar design from a different perspective in different hues. Here the tracklist shows that the six compositions are arranged into three distinct sections. Brief credits foot the back panel. Within is a two panel insert - the outer section extends the front cover imagery, another curved earth surface barely breaking into view. Innermost the backdrop is black: to the left portrait images of the trio; to the right a list of instruments used by the players and website details.